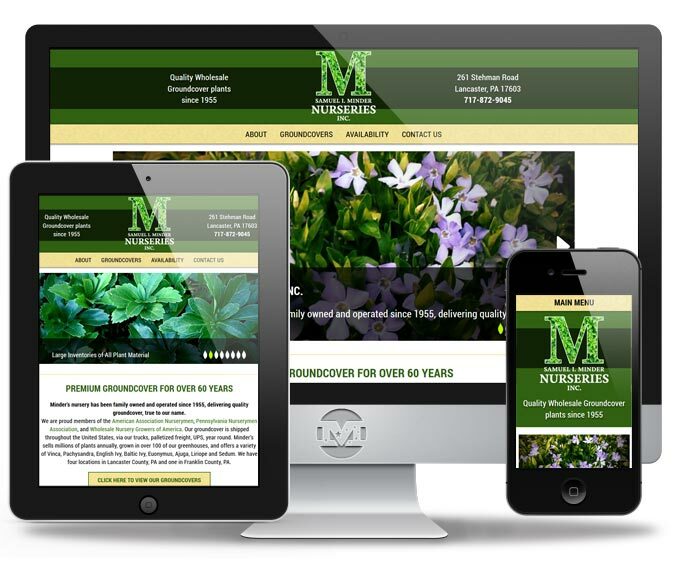 Home // Our Work // Portfolio // Samuel I. Minder Nurseries Inc.
Samuel I. Minder Nurseries Inc.
Minder’s nursery has been family owned and operated since 1955, delivering quality groundcover, true to their name. When we received their call we were more than happy to help update their old web presence and provide an easy to use website for the family and other staff. We developed custom functions to easily manage their groundcover availability as well as the groundcovers themselves. 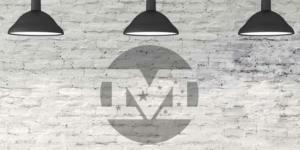 At the time of contact, Minder’s did not have a logo or brand. MIND worked with the team at Minder’s to design a simple, yet meaningful, logo that could be used for the site as well as their in-house and marketing materials.